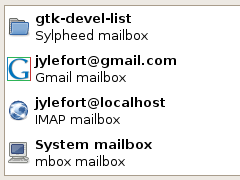 Mail Notification can monitor multiple mailboxes concurrently, and supports Evolution, Gmail, IMAP, Maildir, mbox, MH, Mozilla products (Mozilla, SeaMonkey, Thunderbird, …), POP3, Sylpheed, Windows Live Hotmail and Yahoo! Mail mailboxes. Moreover, since Mail Notification uses GnomeVFS, it transparently supports remote (SSH, HTTP, …) and compressed mailboxes. 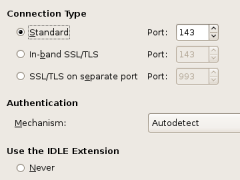 Mail Notification supports advanced POP3 and IMAP features such as SSL/TLS connections (in-band or on separate port), SASL and APOP authentication, and the IMAP IDLE extension. While its user interface is purposedly kept simple and straightforward, advanced users are provided with ways to run commands in reaction to events, customize the popup buttons, obtain a XML message list, modify the appearance of the application, and so on. When a mailbox supports it, Mail Notification listens for changes reported by the mailbox rather than polling it periodically. This mode of operation provides immediate notification of changes and reduces the system and network resources used by Mail Notification. Mail Notification pays attention to detail. The source code is clean, secure, portable and adheres to standards (such as POP3 and IMAP). 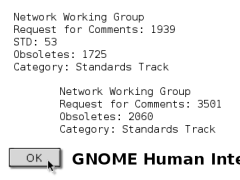 The interface is simple, functional, respects the GNOME Human Interface Guidelines and integrates well into the GNOME Desktop Environment (though Mail Notification can also be used with KDE, Xfce and other environments). 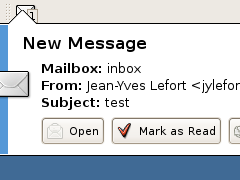 Mail Notification is free software, released under the terms of the GNU General Public License. Support for Evolution 3 and 3.2. 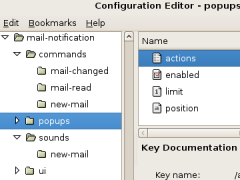 Fully XFCE- and KDE-compatible notifications. All the fixes developed over the years and included in various distributions. 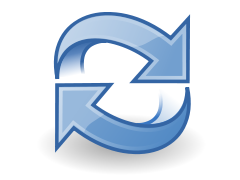 The regression which caused some read IMAP messages to be reported as unread has been fixed. And more, see the NEWS file. A crash affecting IMAP, Maildir and POP3 mailboxes has been fixed. A crash affecting Evolution mailboxes on 64-bit systems has been fixed. Default configuration values were not registered. A number of minor issues have been fixed. Most notably, the message count is now drawn properly. The file is signed with Jean-Yves Lefort's PGP public key. Copyright © 2005-2008 Jean-Yves Lefort, 2010-2011 Stephen Kitt. All rights reserved. Mail Notification is a trademark of Jean-Yves Lefort. Refresh image and icons obtained from the Tango Desktop Project. 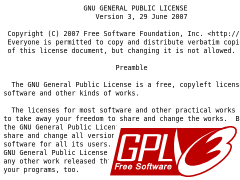 GPLv3 logo obtained from the Free Software Foundation. Standards compliant. Hosted by Savannah.